Whether you call is Noughts and Crosses or tic-tac-toe, this traditional schoolyard game has been turned into a rewarding scratch card. 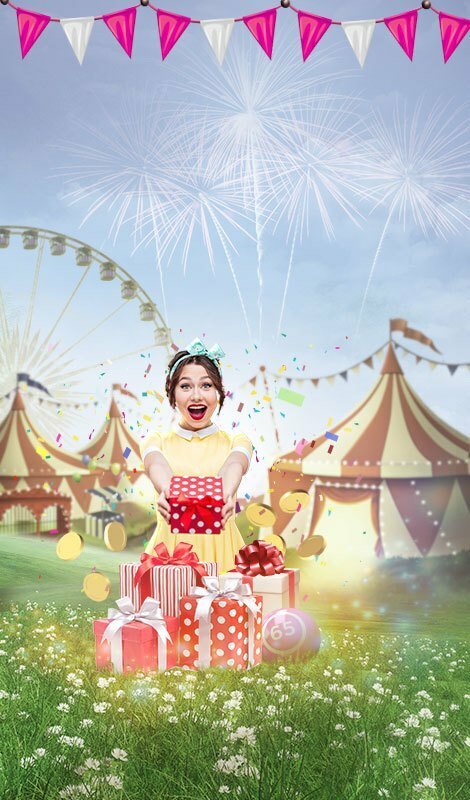 Reminisce about the good ol' days as you win up to ?10,000 at Gossip Bingo! Noughts & Crosses fun and go back in time! 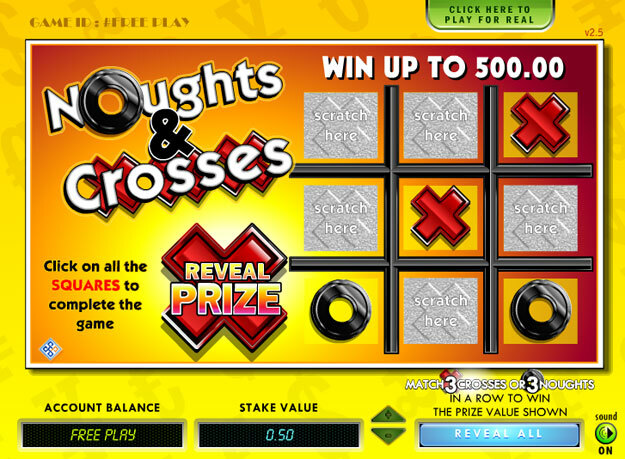 Enjoy your favourite childhood game, Noughts and Crosses, as a fun instant win scratch card. This fun Noughts and Crosses scratch card game gives you the chance to make some cash out of your old favourite and enjoy the memories as you go. 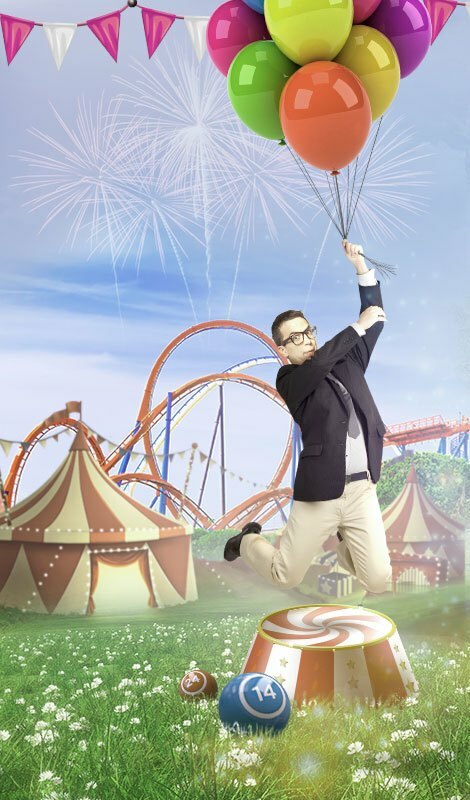 Three or more matching symbols will net you a prize and the more you bet, the higher the stakes and prizes available. 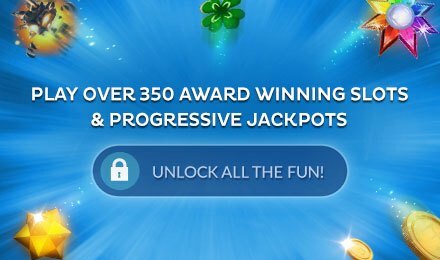 Big prize wins possible with Noughts & Crosses slots.